Join us as we take a look back at the year that was 2018! As we begin 2019, we want to take some time to share with you some of our highlights from this past year. Polar bear artist Kal Barteski organized a massive art project called SeaWalls Churchill in Churchill. Motivated by the closing of the town's port, the loss of jobs, and the effects of climate change, Kal invited 18 artists from around the world to paint murals as a way of helping the community. A few days before the art festival, spring floods washed out the rail line and cut off Churchill's lifeline to the south. Getting food and supplies was a challenge to say the least! 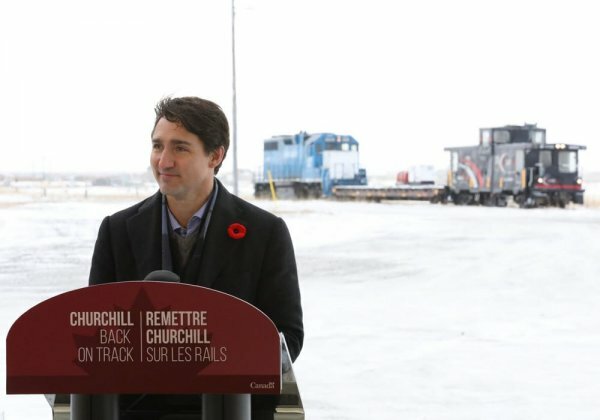 The American company that owned the rail and the Canadian government were in a stand-off. The remote community became trapped and more isolated. 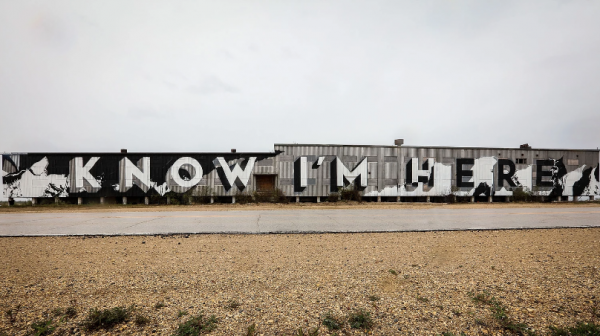 Directed by Elbert Bakker with Handcraft Creative, 'Know I'm Here' is a documentary that demonstrates how Kal and the artists work to create and do what great art does: offer recognition and reflect a particular moment in time. These massive murals transformed the landscape and ended up bringing hope and recognition to a community feeling forgotten. Frontiers North Adventures together with Belinda and Parker Fitzpatrick announced the transfer of the Fitzpatrick’s 50 percent ownership stake in the Tundra Inn to Frontiers North. With this transfer of ownership Ms. Fitzpatrick resigned from the role of General Manager of the property. At the same time, Frontiers North announced that Ms. Fitzpatrick will remain with the Tundra Inn on a seasonal basis in the role of Restaurant Manager, with Yves Page continuing on in the role of Head Chef. 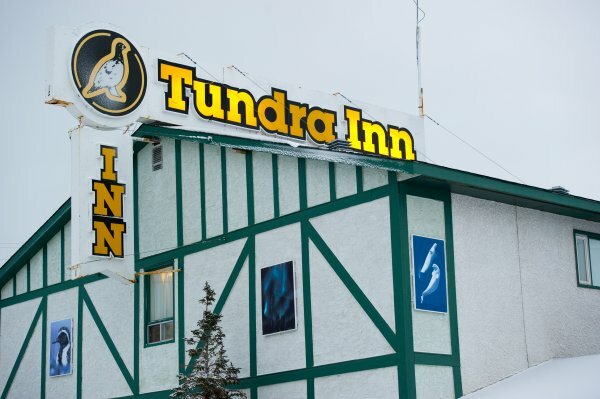 “The Tundra Inn wouldn't be what it is today without the hard work and love that Belinda and Parker have poured into this place, and for that we are very thankful,” said John Gunter, President and CEO of Frontiers North. The secret is out, Lonely Planet chose Manitoba as a bucket list destination! Lonely Planet, the world’s number one travel guidebook brand, has pronounced Manitoba one of the top 10 regions in the world to visit in 2019! "Not only does it have the highest concentration of [accessible] polar bears in the world, it’s one of the best places to watch the northern lights," said Lonely Planet Canadian Destination Editor Ben Buckner. The train is back on the tracks! In March 2017 there was a severe weather event in Churchill. 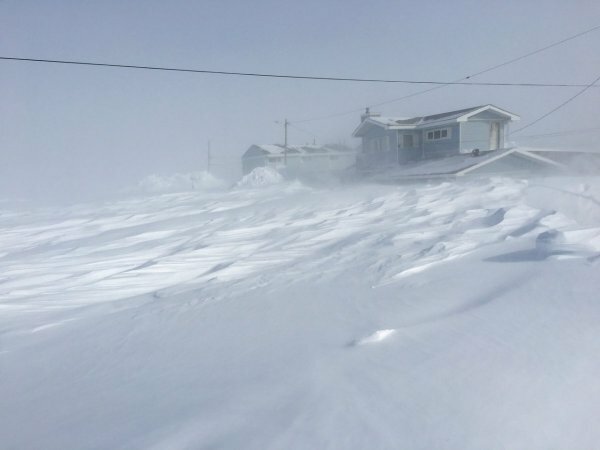 Over a three-day period, drifts of snow grew up to three stories high and winds reached 110 km/h (67mph). Daily averages over the days of the storm sat around -27˚C (-16.6˚F) with a wind chill of -48˚C (-54˚F). That blizzard in March meant higher than usual snow levels. All that snow resulted in unprecedented flooding in Northern Manitoba. 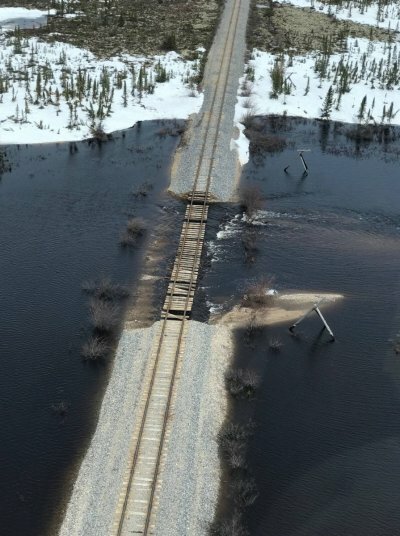 Pictured above is one of the washed out areas on the rail line between Gillam and Churchill. Omnitrax, which had owned the Hudson Bay Rail Line and the Port of Churchill since 1997, refused to repair the line without government assistance. Onmitrax sold the line and port in August to Arctic Gateway Group Limited Partnership. Once it was final, repairs began! 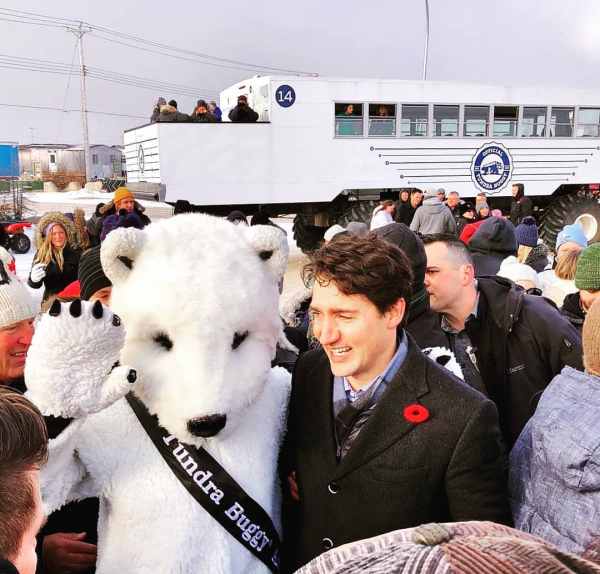 Finally after 17 months, Canada's Prime Minister, Justin Trudeau joined the residents for a celebration as the first train arrived in Churchill! You can go to VIARail to check the train schedule. Each year we keep a running tally of all the wildlife we see during our adventures in the Churchill Wildlife Management Area. 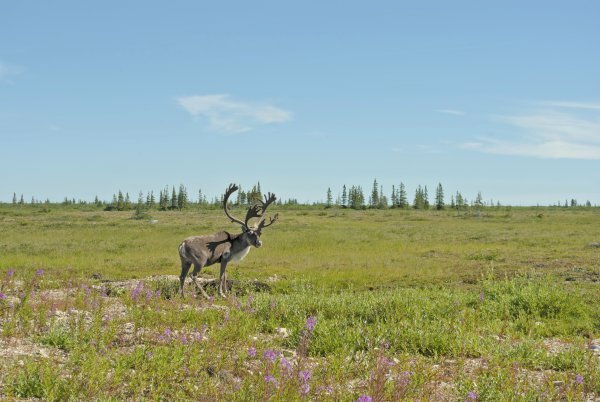 We do this so we can compare year over year how much wildlife we see in order to have an understanding of how populations in the North are faring, and so that we can share with our guests what they might expect to see when they join us on a Tundra Buggy® excursion. Check out our blog to see our 2018 Wildlife Count. That wraps up our year in pictures for 2018. We hope you enjoyed following along with us and hope to have the opportunity to host you in Canada's North soon!